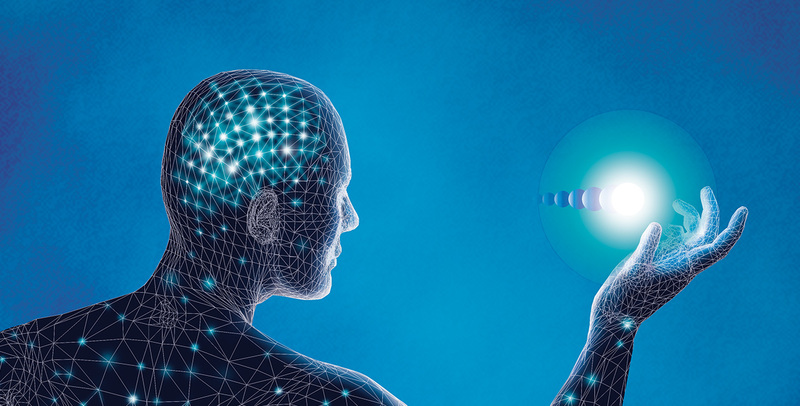 BrainWorks is an award-winning medical advertising agency with decades of experience delivering the best in pharmaceutical and biologic communications. Cut through the crowds. Deal directly with the team that will create your projects. To find out how we can provide you with top-drawer creative in a timely and cost-effective manner, call Traci Montemurro at 215-997-0626 or email us at thesolution@brainworkscom.com. 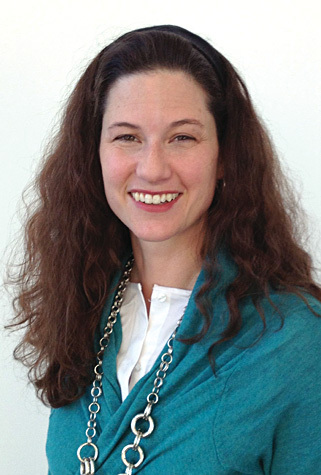 Traci contributes over 20 years of medical account service experience to BrainWorks, including promotional and educational communications to both professional and patient audiences. 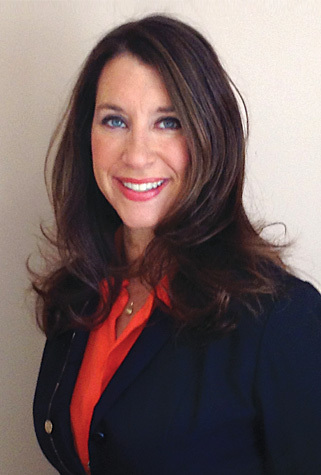 She has helped promote pharmaceuticals, biologicals, managed care, and OTC in both domestic and international markets with a unique blend of professionalism and charm. 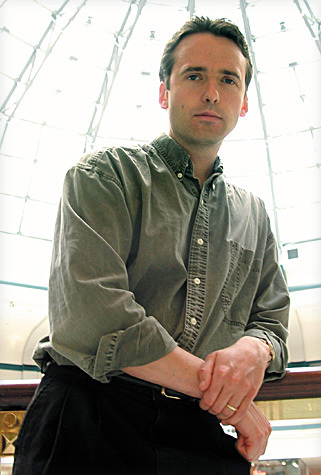 Sam has been writing and editing for a wide variety of audiences about an equally wide variety of subjects for over 20 years. She has written for consumers, professionals, children, and businesses about pharmaceuticals, science, software, and many other subjects. Sam has made a career of taking technical content and writing it for general audiences. This is just a small sampling of our work. For more information on our decades of experience and the wide variety of projects we have worked on, please contact us at 215-997-0626 or email us at thesolution@brainworkscom.com. 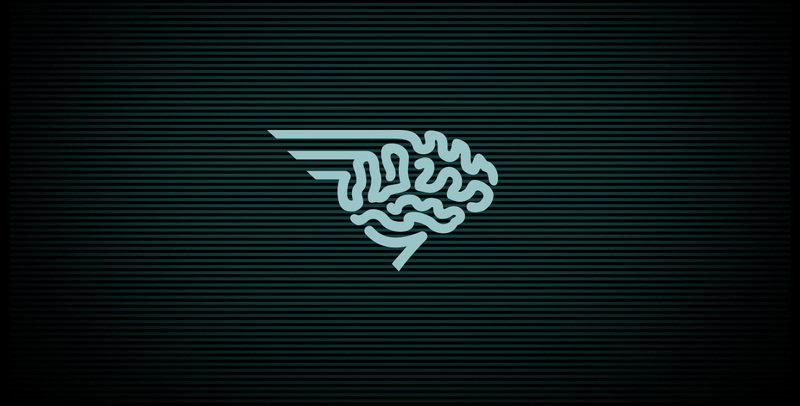 Let us know what we can do for you.... Let BrainWorks exceed your expectations! 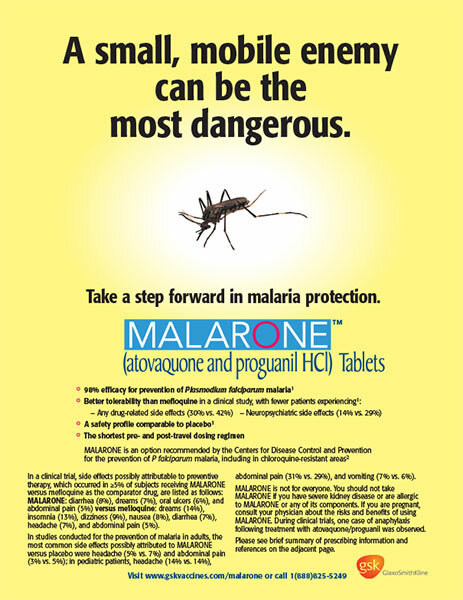 This ad promoting the anti-malaria drug MALARONE appeared in The Year in Defense, a magazine for military contractors. 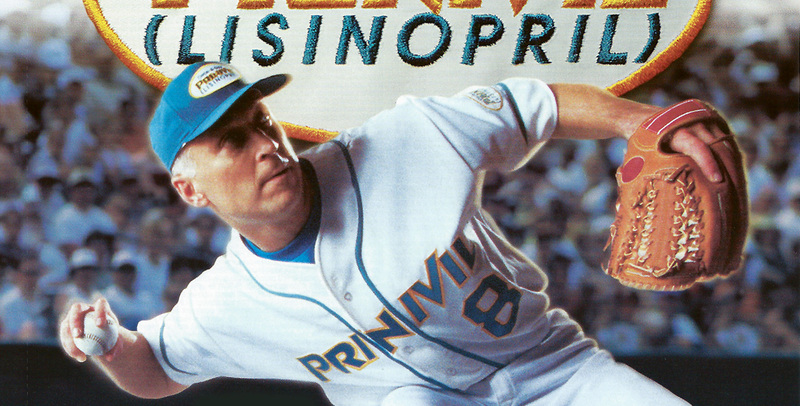 The clean design and unusual color made it stand out from the other red-white-and-blue ads in the magazine, and the intriguing headline help bring home an Rx Club Award. 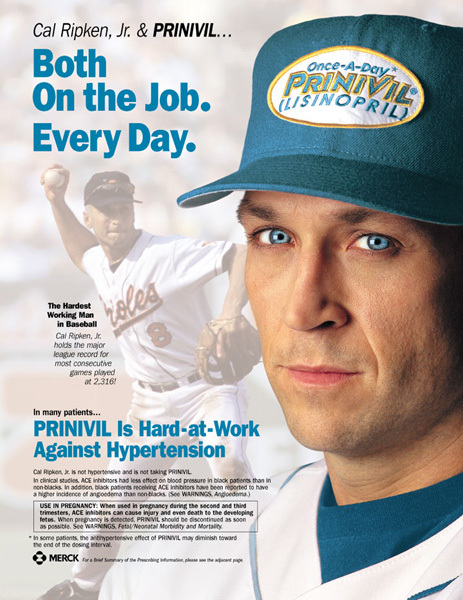 In the PRINIVIL ad campaign, Cal Ripken, Jr.'s legendary ethic of hard work every day represented the drug's efficacy and simplicity of dosing. Andrew managed this multiple-award-winning campaign for five years, directing the photo shoots and designing ads, posters, detail pieces, premiums, and direct mail. 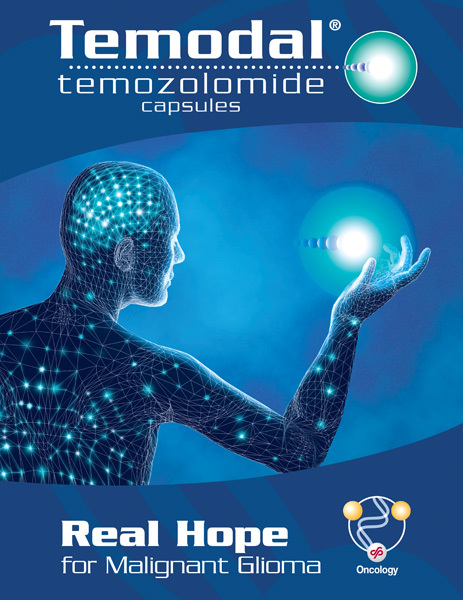 The Schering-Plough team had a rough idea what sort of imagery they wanted for their brain cancer drug, TEMODAL - we made it come to life, with eye-catching art that incorporated the product icon and anticipated a possible lung cancer indication. We then took it to the next level with an animated convention panel. This art also won an Rx Club Award. 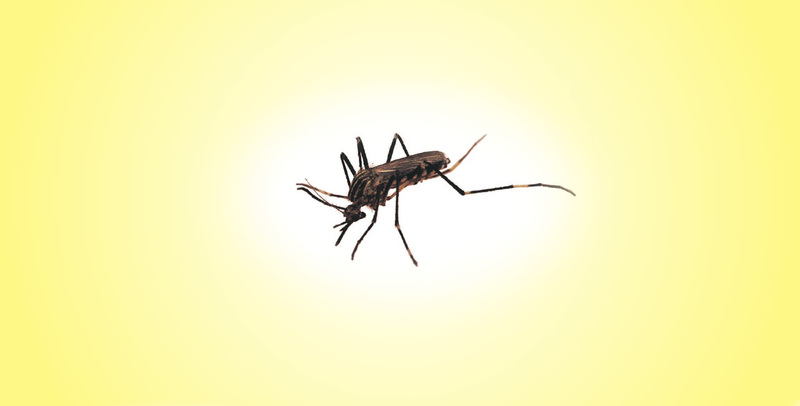 One of our specialties is patient-oriented disease information materials, a value-added service from our customers that benefits patients and healthcare practitioners alike. 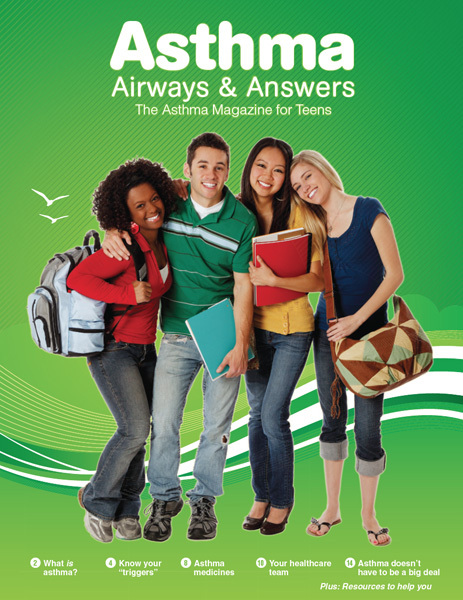 This 20-page magazine used an open, colorful design and easy-to-understand "health literate" copy to introduce young people to the details of their condition, and offered practical suggestions and tools to help manage it. 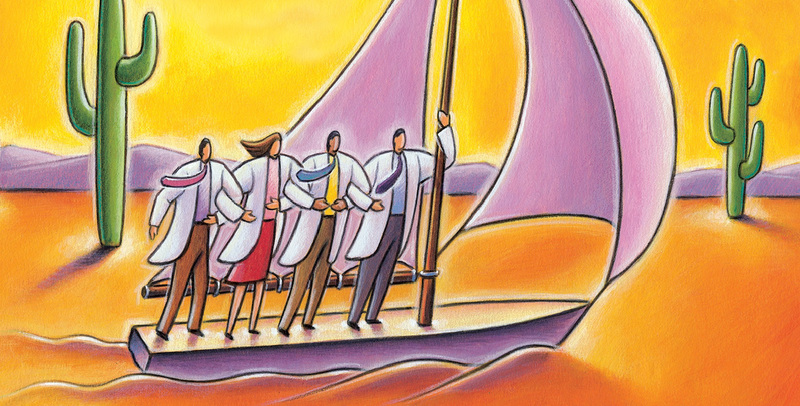 Communicating product benefits to patients and healthcare practitioners is critical, but making sure your internal customers - management and sales - are all on the same page is equally important. 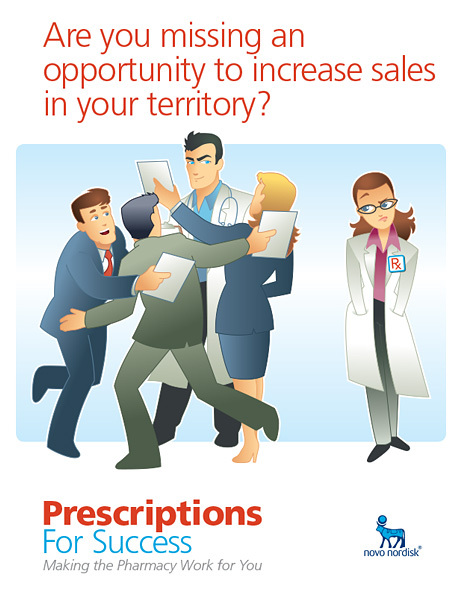 That's why another of our specialties is internal communications like corporate emails, intranet sites, posters, desk drops, and field pieces like this kit explaining the importance of reaching out to pharmacists.